The Turney School lunchtime Sports Club has seen some good natured and competitive competition taking place. All secondary school students have an open invitation to take part in the Sports Club. This is a very mixed ability gathering, with plenty of support on offer from both staff and students. 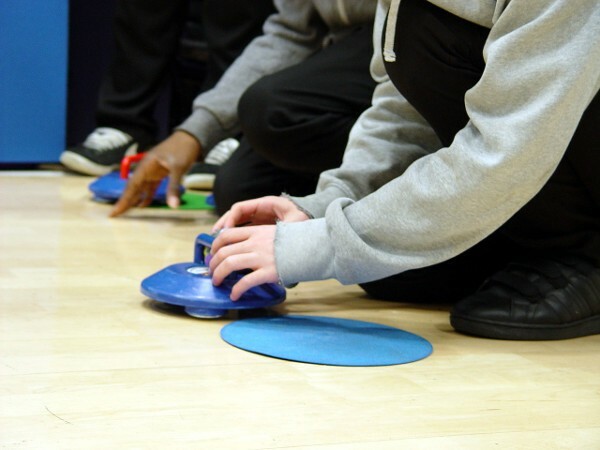 Boccia and curling are the two current sports that we have been focussing on improving. Both are highly inclusive enabling all pupils to compete at a similar level. 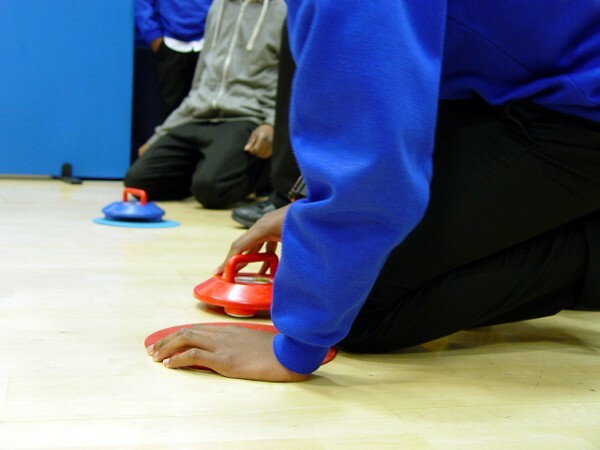 Boccia is a highly skilled game that requires the players to try and roll a ball as closest to the Jack ball as possible. The action takes place seated. Turney School has been very successful playing boccia at the London Youth Games in the past. Mr Jones and Sue are able to develop any talent during the Sports Club sessions, and then select a team to represent Turney School. Similar skills are also required for curling. 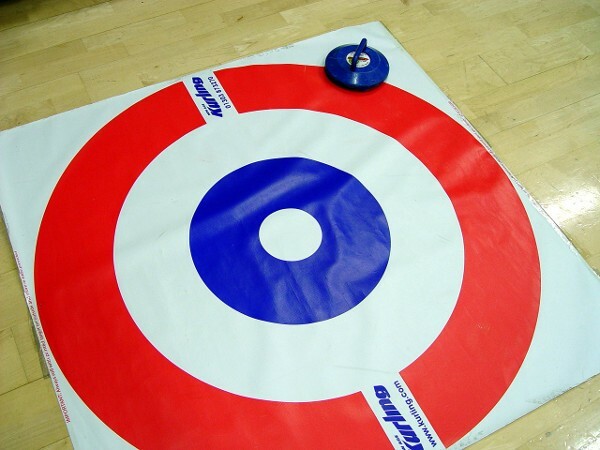 The school doesn’t need an ice rink to carry out this sport – we have some fantastic indoor curling equipment! The students particularly enjoy any opportunity in the game when they need to dislodge the kettle of another competitor – great fun, as you can see in the short video above.